Nutrition in bodybuilding is very important for anyone serious about the sport. 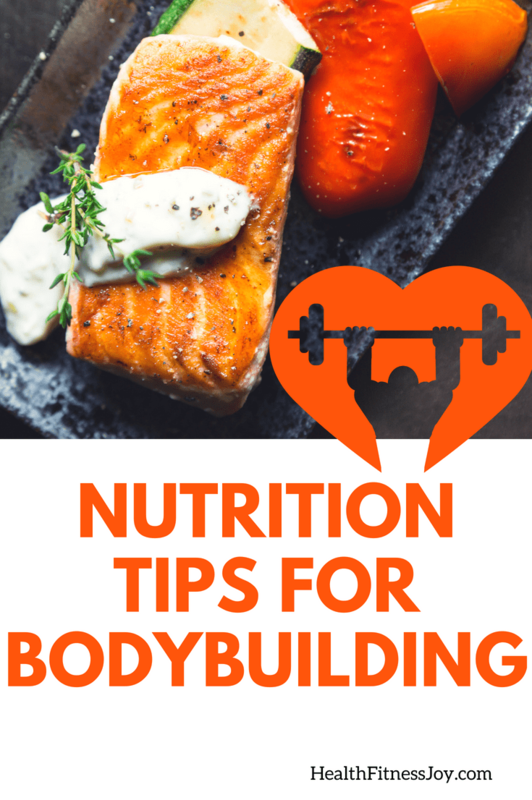 Good nutrition is essential for a healthy life, but it is most important for a bodybuilder to have effective workouts and grow muscles quickly and efficiently. What type of nutrition should you have to become successful in your bodybuilding quest? You need to first have a diet that is high in protein. That means eating a lot of chicken, fish, and meat. Chicken and fish are best for you because of their low-fat content. Although fats are important in bodybuilding nutrition, you still must be careful that your fat consumption doesn’t contribute to health problems. Another big part of healthy bodybuilding nutrition intake is to be sure that you consume lots of carbohydrates. Carbs are very important because they provide the primary energy source for our body from the foods we eat. You will need lots of energy to complete an intense workout which will build your muscles quicker and more efficiently. Complex carbohydrates are the best carbs to take in. These can be found in foods such as whole grain rice, whole grain bread, and pasta. Be sure to take your carbohydrates with protein for maximum efficiency. Fats are also very important in bodybuilding nutrition. Believe it or not, fats do good in our bodies providing insulation for body parts like the heart and lungs as well as making energy when the fats break down. Of course, you will want to consume the good fats as opposed to the bad ones so that you don’t gain weight through the fat intake. A very important fat group that can help both your body and mind are Omega 3 fatty acids that are found in fish. Omega 3 fatty acids are known to combat depression, fend off fatigue, and give you the energy you need to workout. In the sport of bodybuilding, nutrition is just as important as lifting weights and exercising. Getting good nutrition is essential for an effective bodybuilding routine. Eat what’s good for you and what your body needs without over-indulging too much. Then sit back and watch your body grow!